Become the savvy of owner operator trucking business that the other independent drivers will envy by arming yourself with our products and knowledge to help earn more money per mile. DO YOU NEED INTERNATIONAL CONSULTING? Are you looking for international consulting? If so, we will be your partner to help you start a trucking business in the United States. LOOKING FOR DISPATCH CONSULTING SERVICES? TruckingSuccess.com has over 30 years of experience in the trucking industry, including all aspects of independent Owner Operator trucking operations. 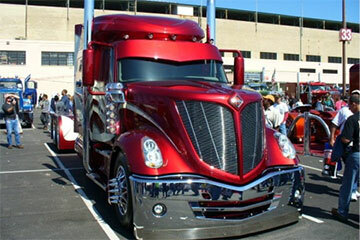 In 1998, Vacumed, Inc. created and established the web site www.truckingsuccess.com to sell business management manuals and other trucking-related items. Since then we added many trucking-related items and services to our product line. 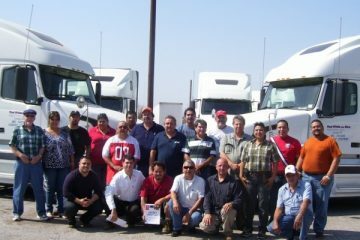 The staff of TruckingSuccess.com has over 30 years of experience in the trucking industry, including all aspects of independent Owner Operator trucking operations. 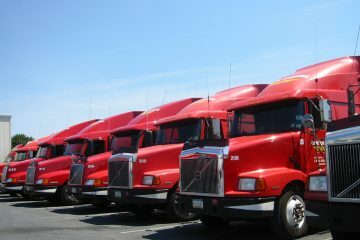 In 1998, Vacumed, Inc. created and established the web site www.truckingsuccess.com to sell business management manuals and other trucking-related items. Since then we added many trucking-related items and services to our product line. The staff of TruckingSuccess.com would like to thank all customers for their business and they appreciate their support. If you need help with your business, or help to start your trucking business, please do not hesitate to call us for a consultation. For trucking-related issues you may call 602-864-8056 or 480-287-2381 and for tax-related issues call 480-940-8351. You may also use our contact us form for any questions you may have. In the spirit of the Old West, do not forget to hold on to your rope. Keep on trucking and remember that you are the backbone of America. Not sure which solution fits your trucking business needs?